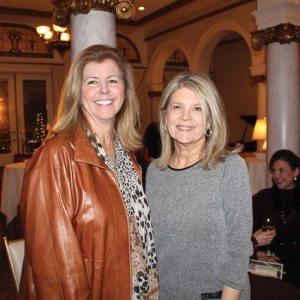 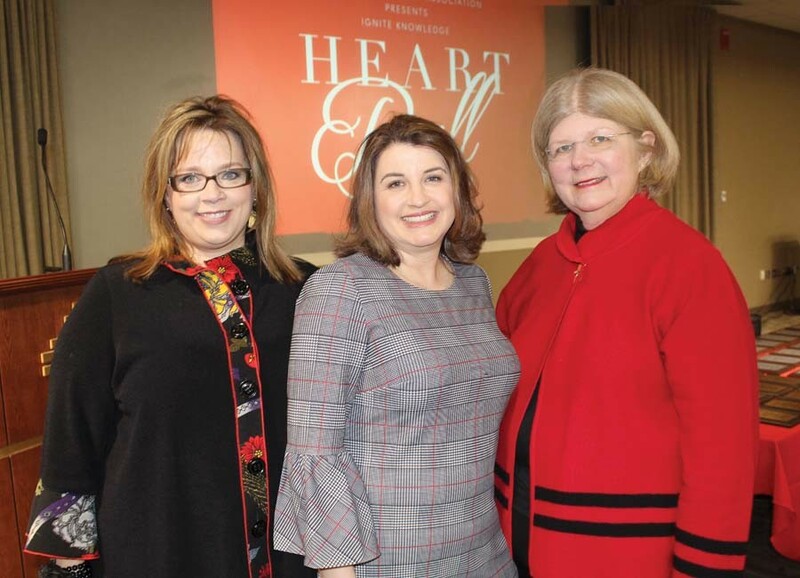 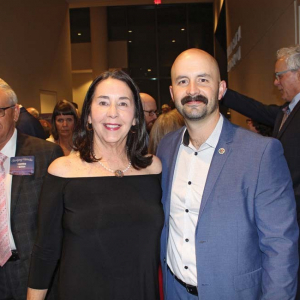 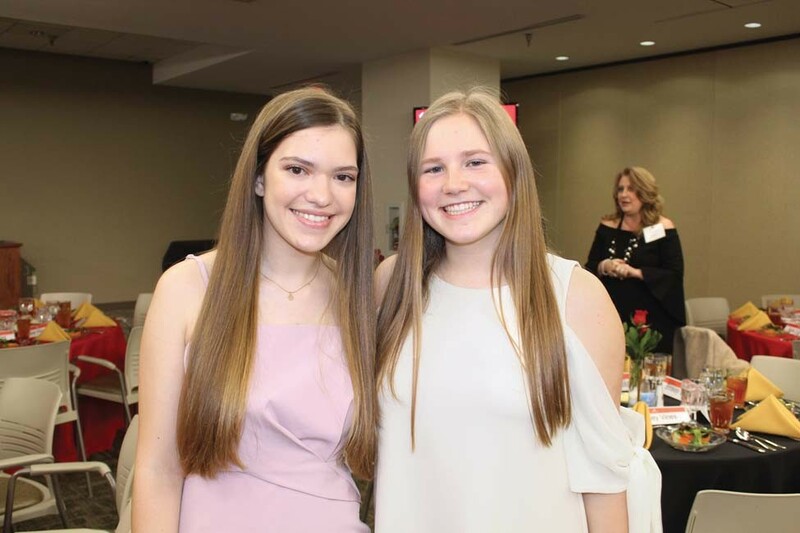 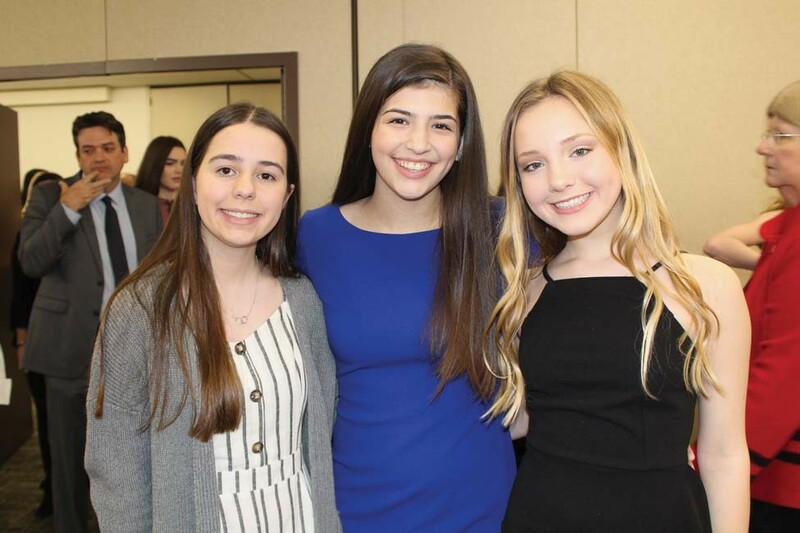 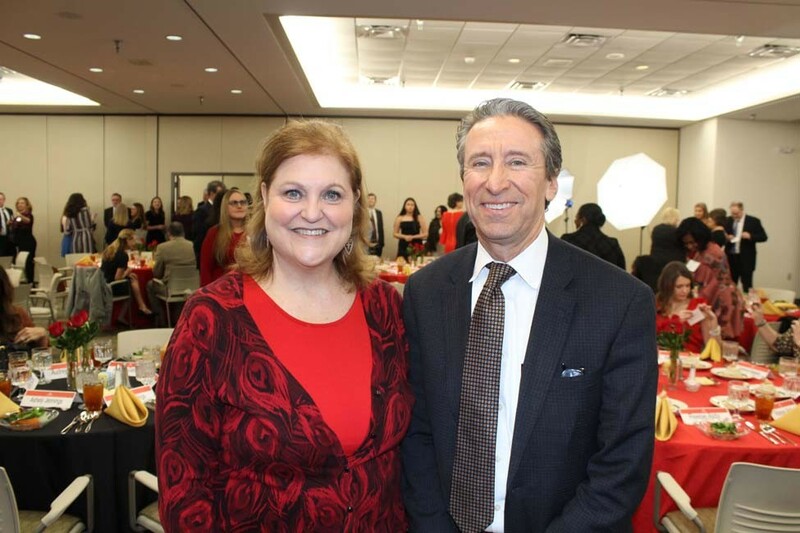 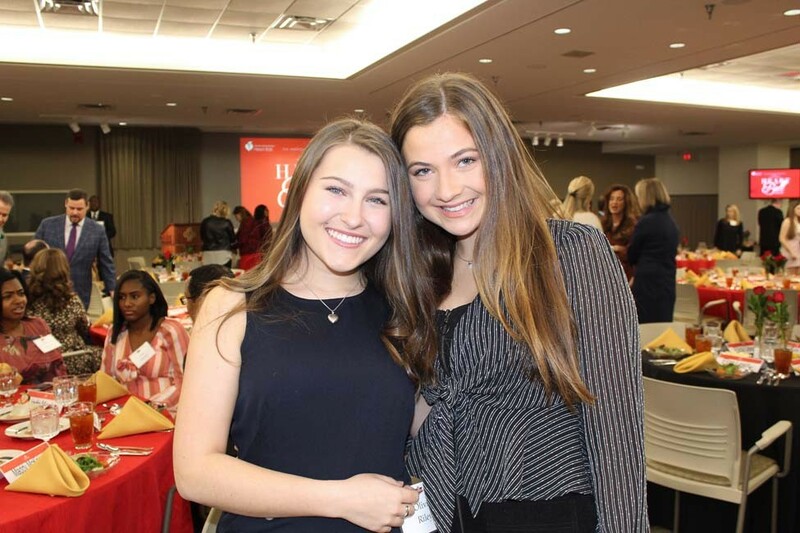 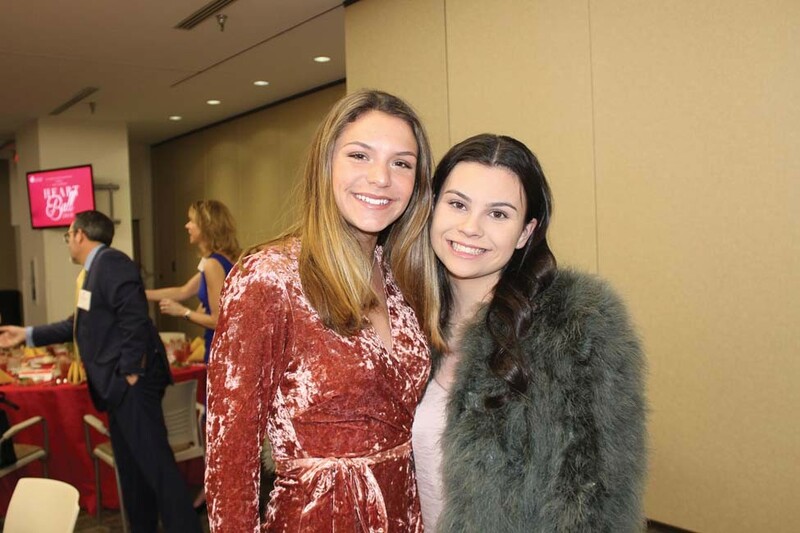 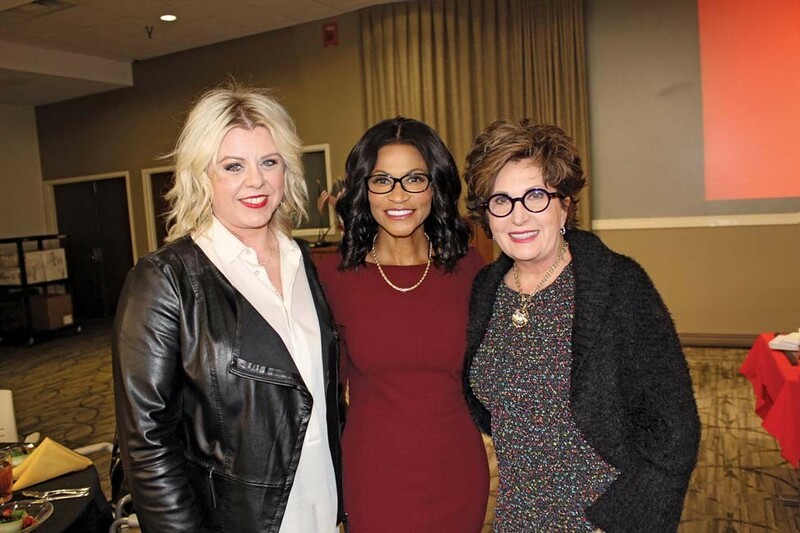 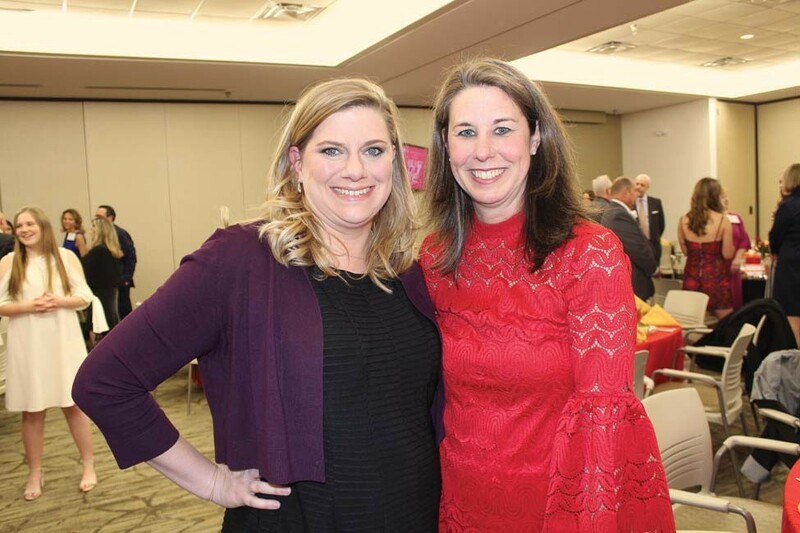 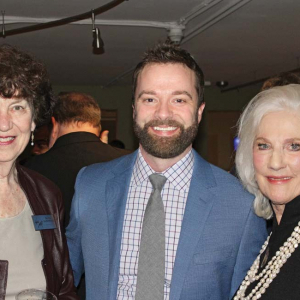 The American Heart Association Sweethearts and their parents celebrated the annual Sweetheart Necklace Dinner at Baptist Health's Gilbreath Center. 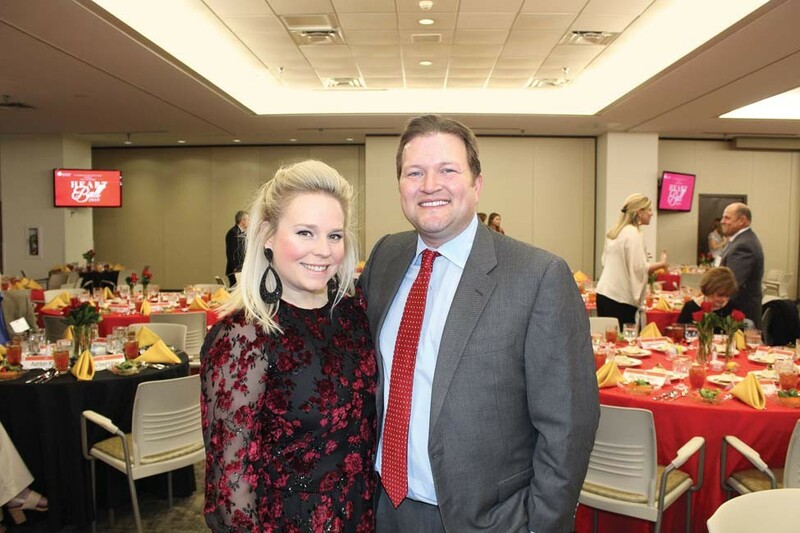 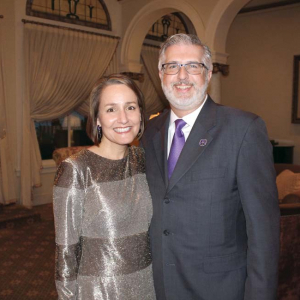 The final social event before the annual Heart Ball, the dinner recognized the Sweethearts for completing their program and awarded them a custom-made necklace from Roberson's Fine Jewelry. 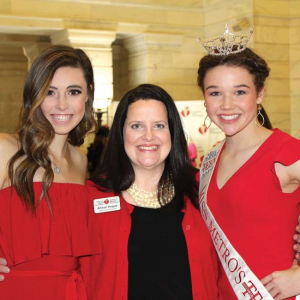 The event was hosted by Tammie Davis, Abby Davis (2017 Sweetheart) Karyn Wortsmith and Payton Wortsmith (2016 Sweetheart).